Heaven Event Center was awesome as always. 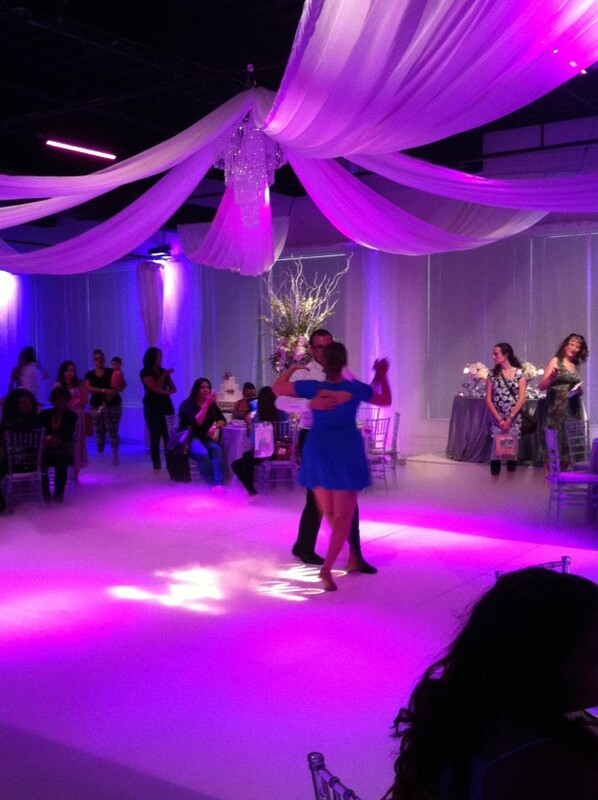 What a cool touch to a wedding reception… first dance in a cloud… awesome. 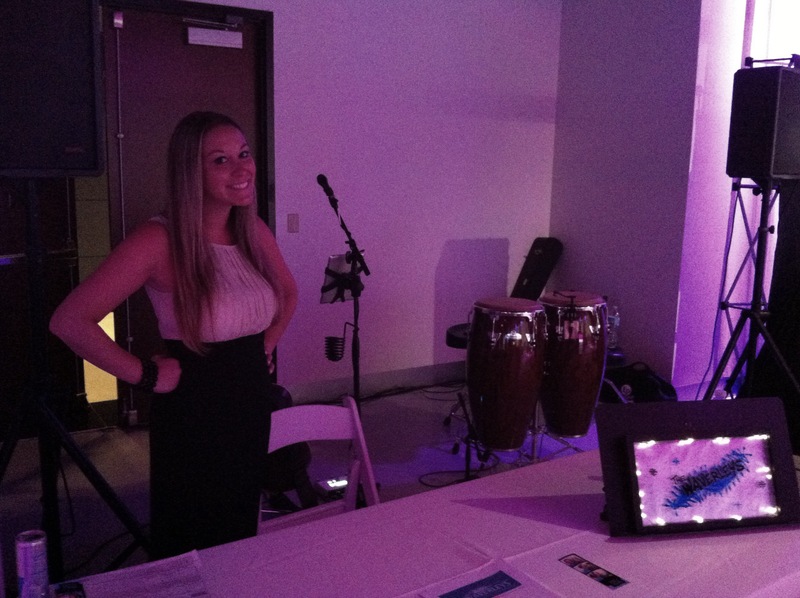 Big props to Our DJ Rocks! I’m wondering how we can incorporate this into our stage. The Waverleys, floating in a cloud, serenading the crowd. A little much, perhaps. We dont need another reason for people to call the authorities. I can tell you this, though. I have a feeling when Ashley and I re-wed each other, this will be a must. I mean, look at that face- who could say no to that? ?